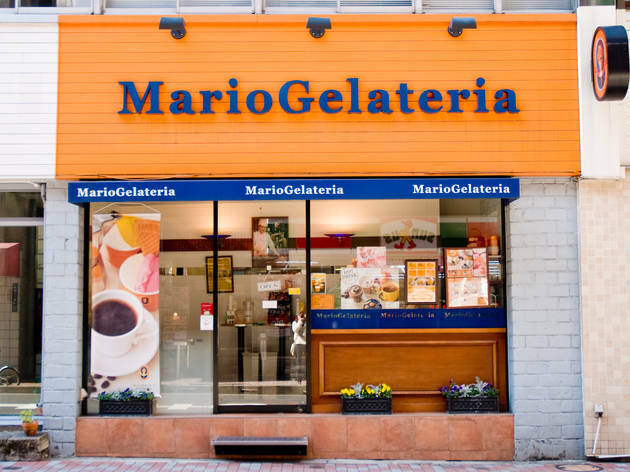 This is the stop for anyone craving carefully crafted gelato in Ginza: Mario serves up all-natural, melt-in-your-mouth delicacies at fair prices (¥420 for two flavours, ¥720 for three). 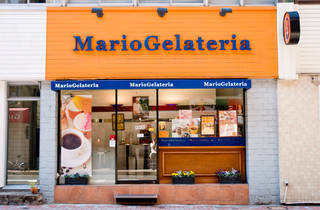 Their vanilla ice cream, made with beans imported all the way from Madagascar, is a top choice and goes nicely with fresh, sweet options like mango. Seasonal flavours are available as well, so make sure to check back regularly.